Chennai: CPI(M) on Tuesday joined the chorus of political parties criticising Union Minister Arun Jaitley's recent meeting with AIADMK chief Jayalalithaa and sought a clarification from the minister on the matter. 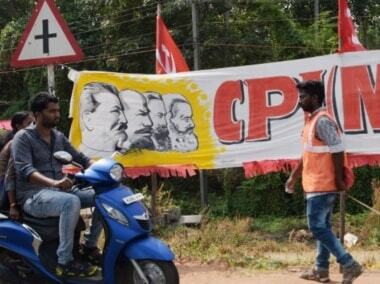 Party's state unit secretary G Ramakrishnan said in a statement that the meeting was one to "mutually assist each other for their political gains". 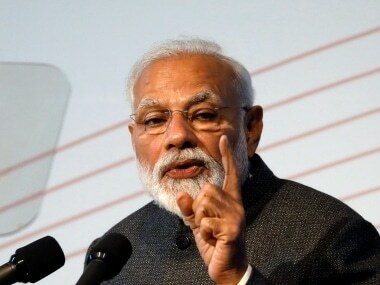 He said that in the 'light' of Jayalalithaa's conviction in a disproportionate assets case and her ensuring 'swift' bail, besides withdrawal of prosecution by tax authorities after allowing a plea by her to compound offences relating to non-filing of IT returns for a particular period, had raised "suspicion" among people. 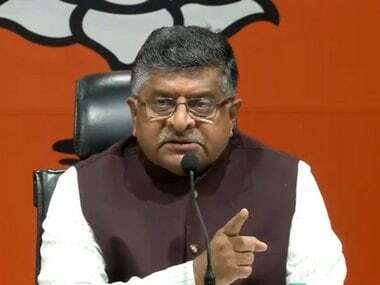 He pointed out that Union IT Minister Ravishankar Prasad had earlier appeared for the former Chief Minister in the case in the Supreme Court. "Considering these, it cannot be termed as wrong the suspicion that has arisen in the minds of the people that Jaitley had met Jayalalithaa as part of a discreet agreement. "This is a meeting to mutually assist each other for political gains and it is not in the interest of people. 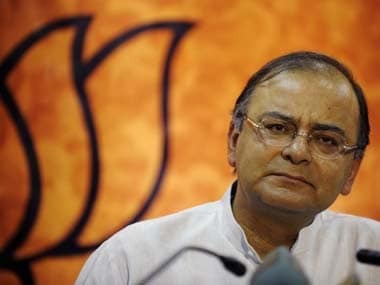 Arun Jaitley should explain to people about this," he demanded. Ramakrishnan said that his party does not approve of such meetings with "wrong intentions." The meeting described by AIADMK as "courtesy call" came in the wake of Centre's move to drum up support for ordinances including coal block allocation in a likely joint parliamentary session of the two Houses. It had drawn flak from political parties in the state, including DMK and Congress.